“When examining thousands of years of esoteric lore it becomes evident that after love, money and material power, the apocalypse or opening gates to unleash some primordial force into the world is the next most common effort made by magick-users throughout the ages. For every magician of order and harmony there is a warlock of chaos and discord. For every divine name or Tetragrammaton there is that coveted unspeakable word (or vibration) believed to undue all systems of the material world: the Uncreation, as some call it. 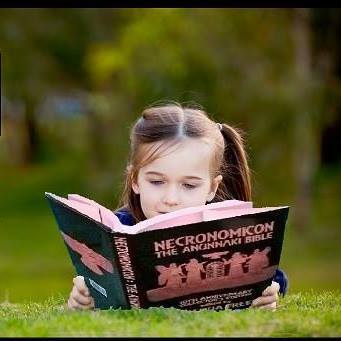 Even hidden in the infrequently touched crevices of Enochian magick and Kabbalistic lore such teachings exist.” –Joshua Free, in his introduction essays to the “Necronomicon Anunnaki Bible” (now available as a 10th Anniversary Seventh Edition). 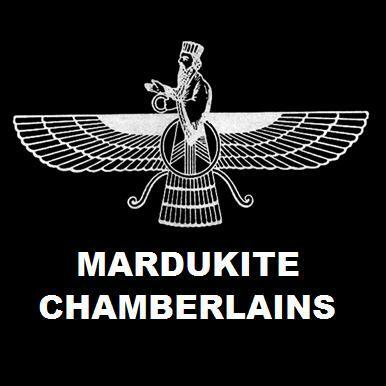 May the Anunnaki Return and Be Established! In spite of dark connotations falsely enshrouding these mysteries in the “outer world” — Most practitioners drawn to this path are not sympathetic to the destruction and malignant energies manifested by the “human” population on the planet. [A species correctly dubbed by T.H. White as “homo ferox” in his “Book of Merlyn”]. It seems to some that the only solution to protect the integrity of “the Big Picture,” even beyond the next “seven generations,” requires reincorporation of original source powers that originally brought this all into being at its inception. Whether or not this energy can actually coincide with the current human systems in place – becomes the last of our concerns.